San Telmo (“St. 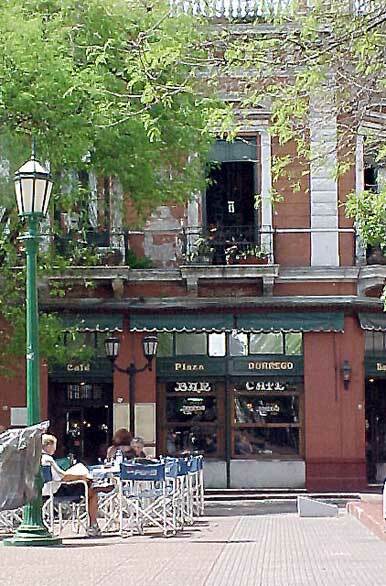 Pedro González Telmo”) is the oldest barrio (neighborhood) of Buenos Aires, Argentina and also a fairly well preserved area of that constantly changing Argentine metropolis and is characterized with a number of colonial buildings. Cafes, tango parlors and antique shops line up the cobblestone (adoquines) streets, which are filled with artists and dancers. San Telmo’s many attractions include many old churches (e.g. San Pedro Telmo), museums, antique stores and a semi-permanent antique fair (Feria de Antigüedades) in the main public square, Plaza Dorrego. Tango-related activities for both locals and tourists also abound in the area. Known as San Pedro Heights during the 17th century, the area was mostly home to the city’s growing contingent of dockworkers and brickmakers; indeed, the area became became Buenos Aires’ first “industrial” area, home to its first windmill and most of the early city’s brick kilns and warehouses. The bulk of the city’s exports of wool, hides and leather (the Argentine region’s chief source of income as late as the 1870s) were prepared and stored here in colonial times. 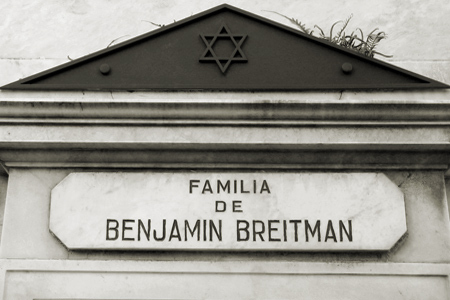 San Telmo became the most multicultural neighborhood in Buenos Aires, home to large communities of British, Galician, Italian and Russian-Argentines. 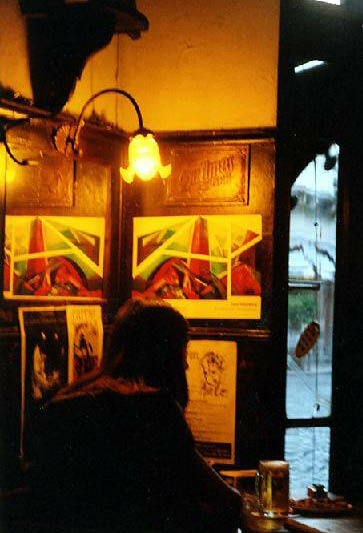 San Telmo’s bohemian air began attracting local artists after upwardly mobile immigrants left the area. Growing cultural activity resulted in the opening of the Buenos Aires Museum of Modern Art by critic Rafael Squirru in 1956, as well as in the 1960 advent of the “Republic of San Telmo,” an artisan guild which organized art walks and other events. San Telmo’s immigrant presence also led to quick popularization of tango in the area; long after the genre’s heyday, renown vocalist Edmundo Rivero purchased an abandoned colonial-era grocery in 1969, christening it El Viejo Almacen (“The Old Grocery Store”). Soon becoming one of the city’s best-known tango music halls, it helped lead to a cultural and economic revival in San Telmo. As most of San Telmo’s 19th century architecture and cobblestone streets remain, it has become an important tourist attraction.